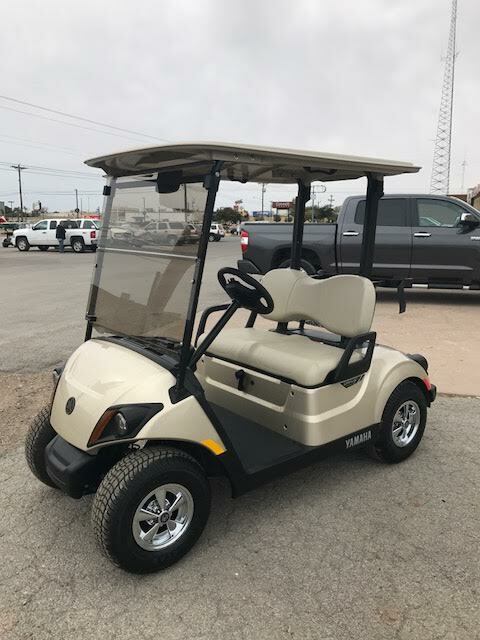 upgraded black seats, lights, hour meter, fuel gauge, independent rear suspension, mirror, tinted windshield, and very nice looking cart! 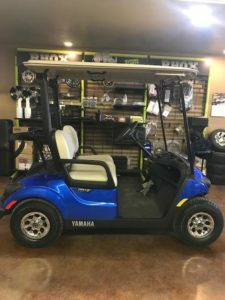 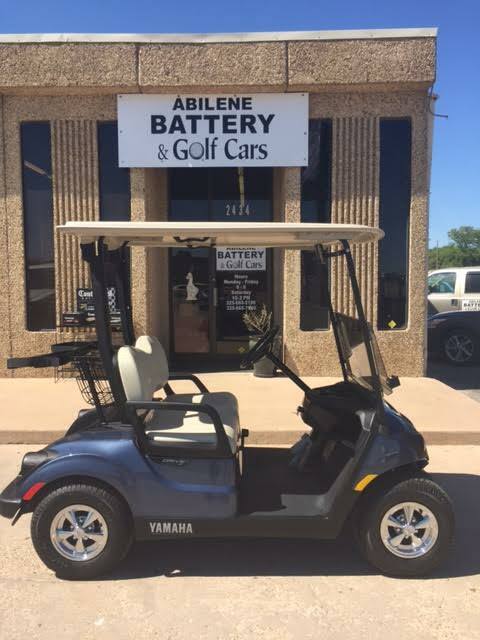 windshield, 4 year warranty, and a MUST TEST DRIVE & SEE! 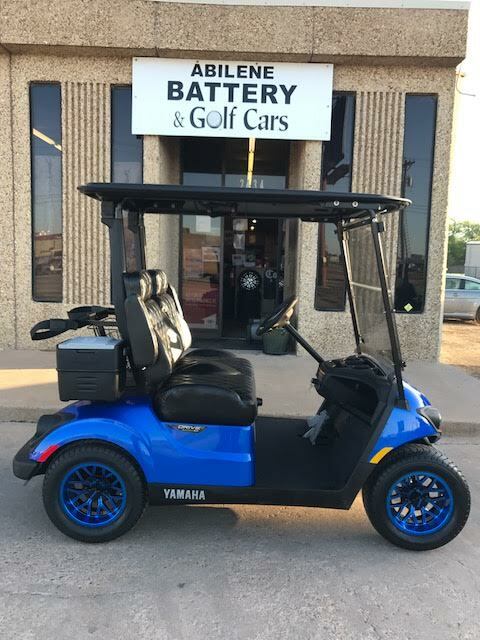 Comes with a 4 year warranty. 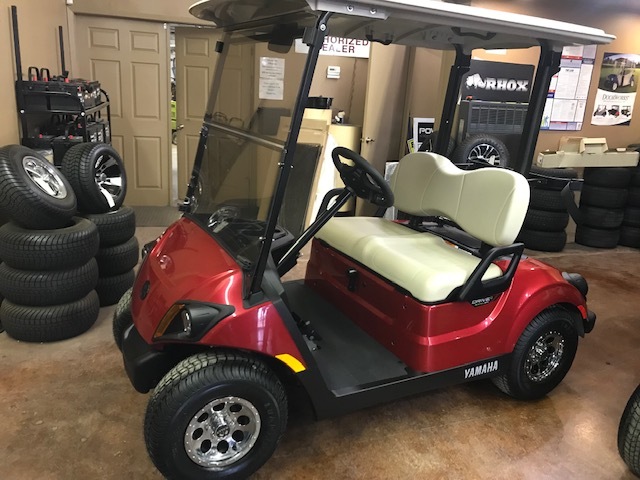 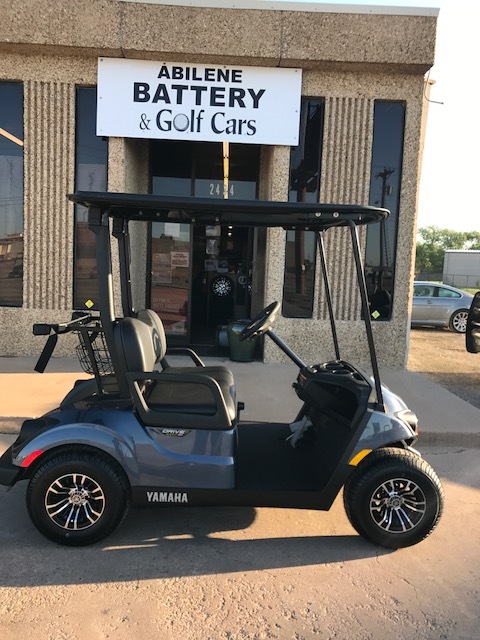 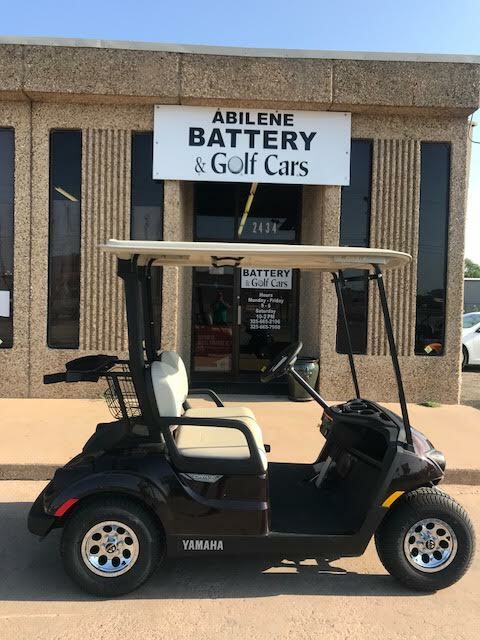 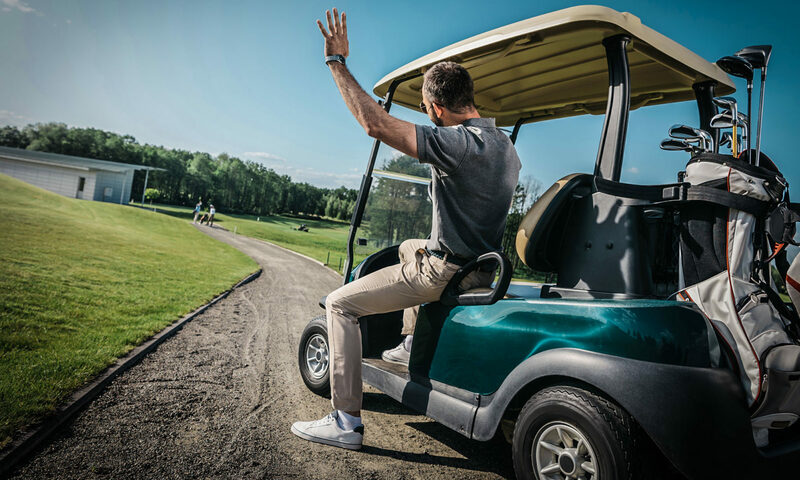 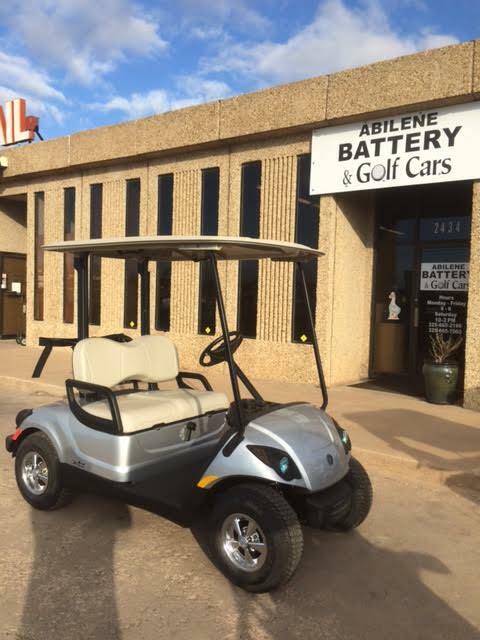 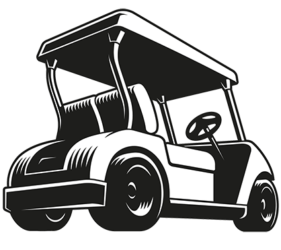 Color is Silver Metallic – Cart comes with mirror, tinted windshield, hour meter, fuel gauge, USB ports, horn, and 4 year warranty. 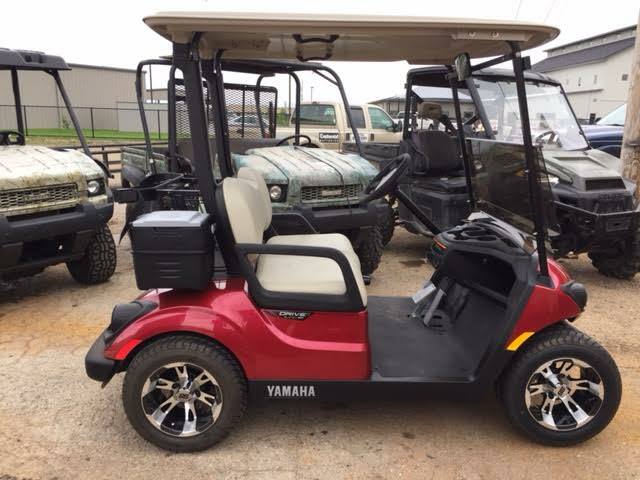 Tinted windshield, hour meter, fuel gauge, horn, lights, and 4 year warranty.